Exciting news! 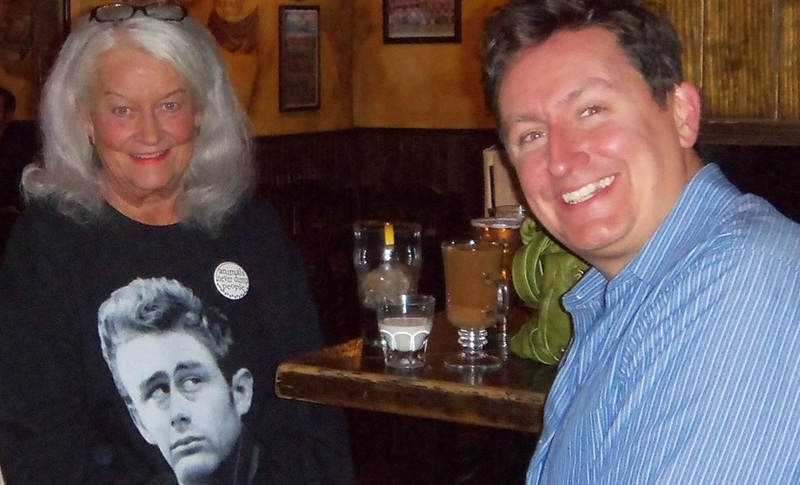 Both my mom author Susie Duncan Sexton and I are going to be guests on The Kevin Storm Show (radio) this Sunday at noon, discussing our books and theatre and love of animals – you can listen and find out more about Kevin and his show at his website or here as well. 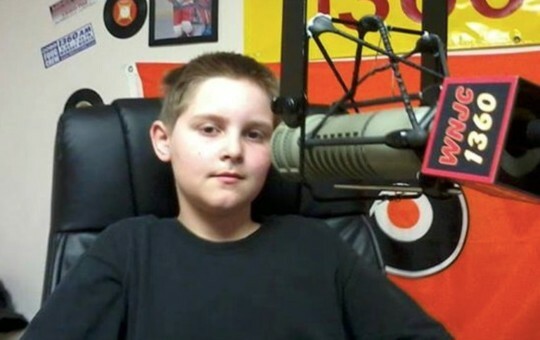 Kevin is dedicated to animal rights and vegan causes and is billed as New Jersey’s youngest radio host! The show will also be available on YouTube here after the broadcast. And check out Kevin’s Facebook fan pages here and here and or his Twitter here. Flashback Friday – enjoy these clips from a truly zany musical I did a couple years ago Little Me with Ann Arbor’s Penny Seats – you can view on YouTube here or below. Enjoy! Next year, Penny Seats will be doing TWO shows Urinetown and The Complete Works of William Shakespeare – you can find out more about the 2015 season at their website. Thanks to my wonderful pal Rebecca for capturing this video. « Older Post A day late and a dollar short: NBC’s Peter Pan Live! 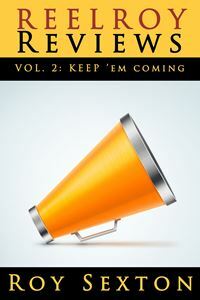 » Newer Post Just when you thought it was safe to go back in the bookstore … bam, the sequel! Good Luck to both of you. Not that you need any. I think this is awesome news and it good news for the rest of too. Sorry I’m going to miss it. I live to far away. Now that my friend is very nice to hear and thanks for telling me.